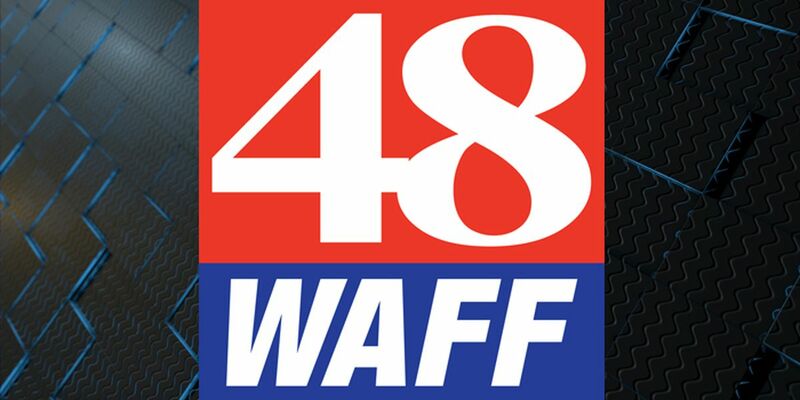 HUNTSVILLE, AL (WAFF) - WAFF-TV 48 has been Covering the Heart of the Valley for six decades. On July 4 1954, WMSL-TV signed on the air from Decatur on Channel 23. It was the first television signal to originate in the Tennessee Valley. The staff consisted of the owners, Mr. & Mrs. Frank Whisenant, and four part-time helpers. 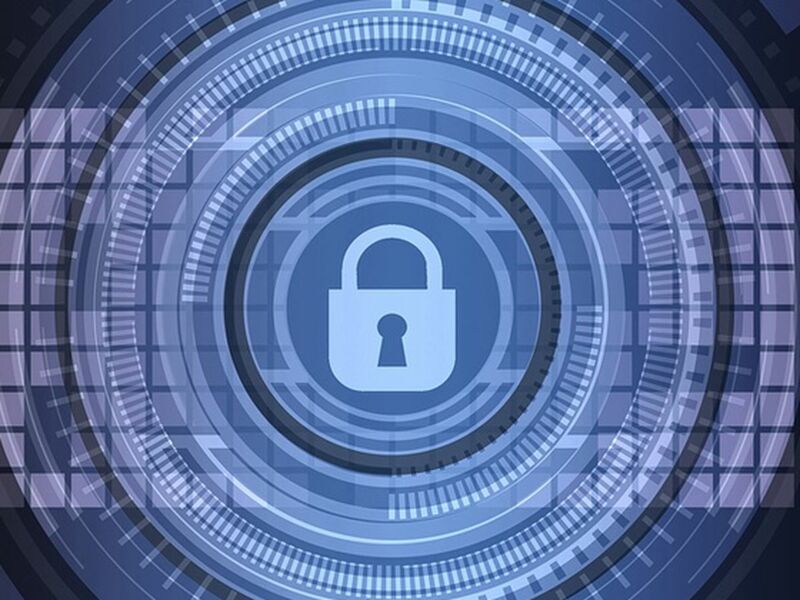 Since there was no competition, the station had the interesting, but not at-the-time uncommon position, to pick and choose the programming from all the networks available. Along with the "Big Three:" ABC, NBC and CBS, there was also a fourth network, nearing the end of its time on the air, DuMont, which provided WMSL with, among other programs, wrestling coverage from Chicago. WSML was also a charter station for the NTA Film Network. This programming service offered movies and other first-run shows. This short-lived network was financed in part by Twentieth Century Fox. The original studio remained in Decatur until 1968, when WMSL moved into a modern facility on Monte Sano in Huntsville. WMSL became an ABC affiliate in 1969; also in that year, the station changed positions on the television dial, to Channel 48. New owners purchased the station in 1974 and changed the call letters to WYUR-TV. The station became an NBC affiliate in December 1977 and remains so today. On June 6 1978, the station was purchased by the American Family Insurance Company. You may know this company better today as AFLAC. The call letters were then changed to WAFF-TV. American Family had decided to diversify into television and WAFF was their second acquisition. In March 1982, the WAFF studios were completely destroyed by a fire. Within a week, staff were able to put the station back on the air from a temporary studio and a rented transmitter. AFLAC was very supportive during that time and assured staff members that WAFF would come back bigger and better than before. The station made its new permanent home at a former shopping plaza which included a jeweler at North Memorial Parkway, where it remains to this day. 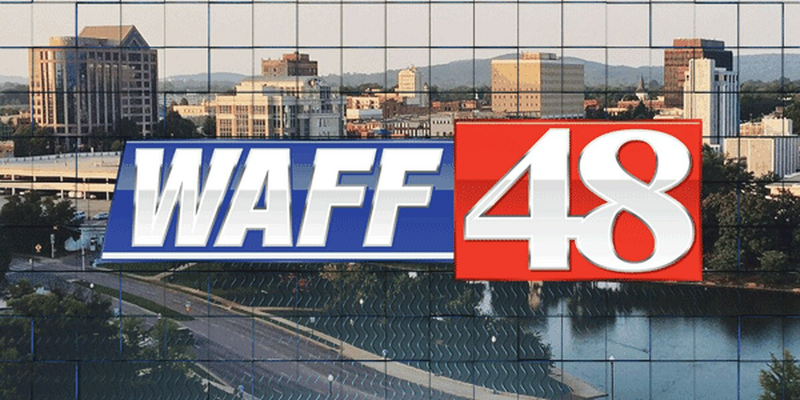 In 1996, fresh on the heels of major changes in broadcasting technology and newsgathering techniques, WAFF was sold to its current owners, Montgomery-based Raycom Media. 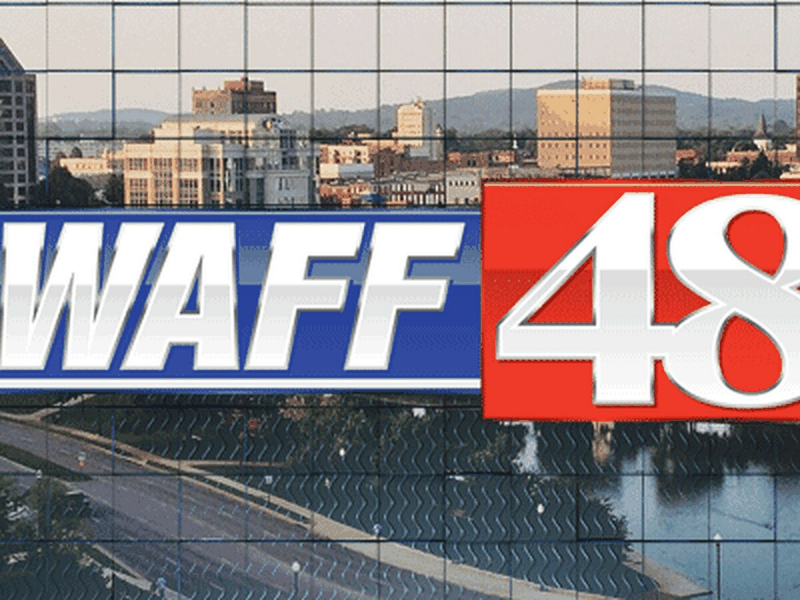 Under Raycom, WAFF has grown and expanded its news and broadcast output. In the last decade, we have upgraded cameras and studio equipment for the High Definition changeover, and began "multicasting" with a second digital channel, Bounce TV, on 48.2. 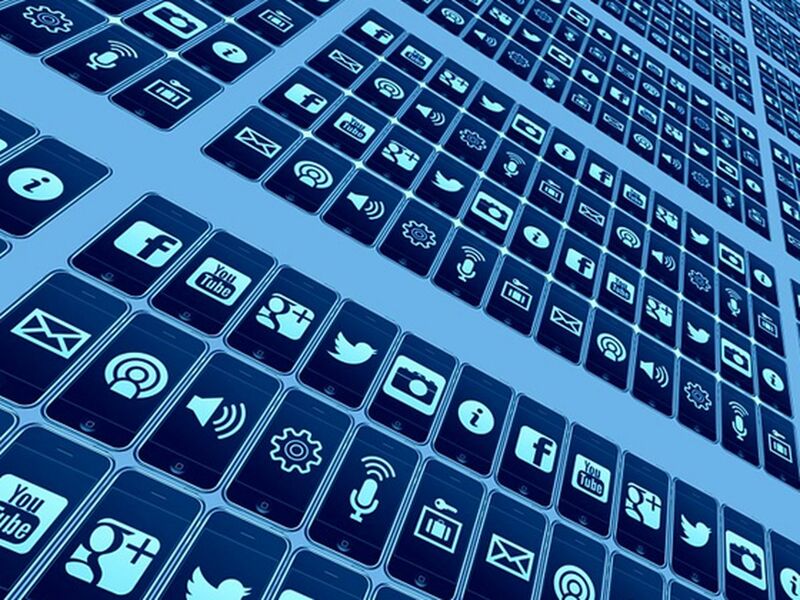 Another digital service, GRIT, which primarily shows action movies, was launched in late 2014. 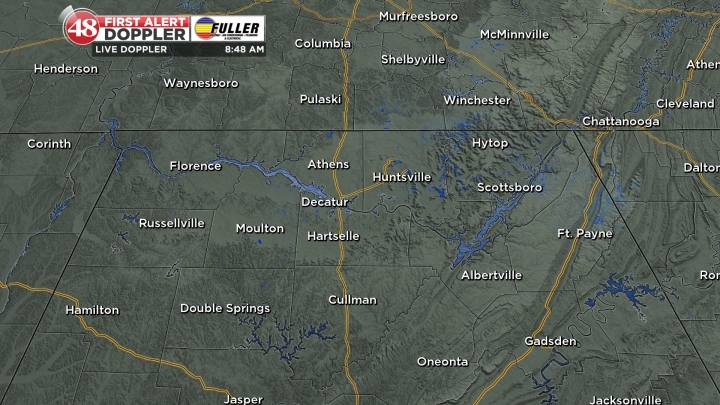 The April 2011 tornadoes hit the Tennessee Valley hard, as it did WAFF, when a massive tornado destroyed our doppler radar. It was soon replaced by a more powerful, 1-million-watt system. Through the years, WAFF staff members have spared no effort to make this station a dominant force in the Tennessee Valley. They have achieved this status but are not satisfied to rest. What we said on this website in 1996 remains our belief today: WAFF-TV's best days are ahead and we will continue to grow and prosper. The Tennessee Valley is a wonderful place to be and WAFF is proud to be a part of it. Copyright 2014-15 WAFF. All rights reserved.